Amazon announced VR support for Lumberyard, their free of cost CryEngine-based game engine, at last year’s GDC, but this year the company is pushing the feature specs of the engine, maintaining that Lumberyard is the first game engine to directly integrate temporal anti-aliasing, specular anti-aliasing and order-independent transparency. 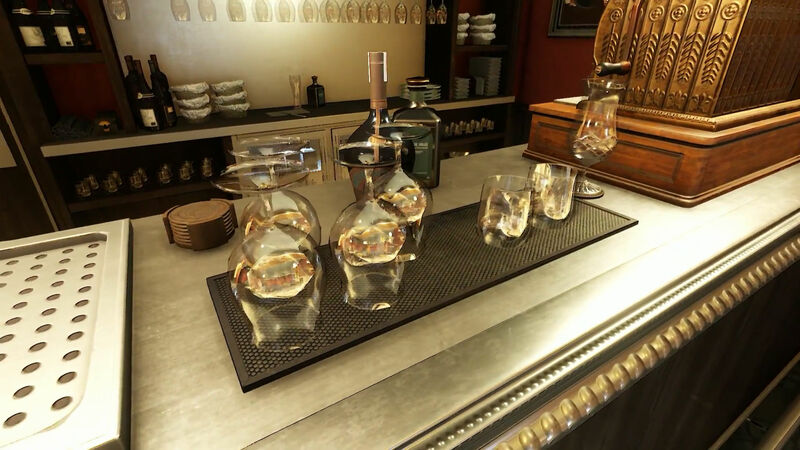 Showing off Lumberyard’s default chops at NVIDIA’s day-long off-site GDC event, we got a peek at just how good the world can look when all three filter/rendering techniques are flipped on in a complex, glass and reflection-heavy scene. 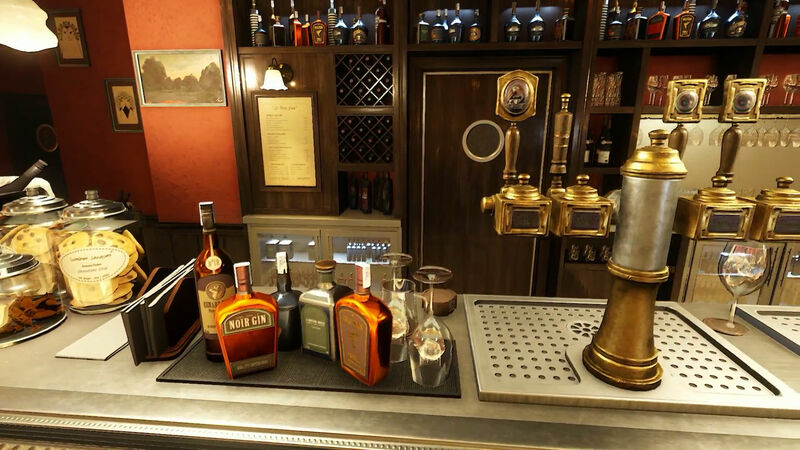 The demo spans a number of spaces, including an interior of a French bistrot filled with glasses and several light sources and an outside scene, a freshly soaked Parisian street that features a large amount of high frequency detail. 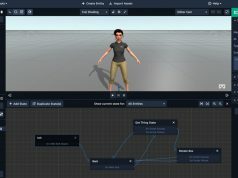 Amazon Lumberyard supports Oculus Rift, HTC Vive, and OSVR—and it does it free of charge with no seat licenses, royalties, or subscriptions. The video below gives you a better look at all of the features announced at the NVIDIA event, although it’s missing expert commentary. Looks good. Would be nice to see this level of detail in Vr, for some relaxing experiences. Looks like typical deferred shading shenanigans to me. Scale that to native 4K and your performance will tank even on 1080ti. Why would you scale it to native 4k for vr? Well technically, this is based on CryEngine, and they are the first: at running the 3 technics simultaneously. The fact that it’s both already integrated with headsets and free, is all greenlight for me, except nobody uses CryEngine anymore. Star Citizen just adopted this engine! The papers and source code for all those techniques are available online by the people that invented them, its not like they came up with them own their own. Also, specular AA is not a big need once you have good temporal AA. 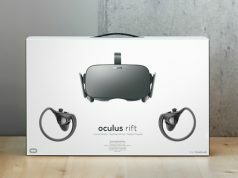 Why isn’t OpenVR supersampling being integrated as an out-of-the-box configuration for all VR experiences yet? This is the prettiest 1080p I’ve seen without supersampling. But does this mean Star Citizen will also be able to benefit? Or did they only appropriate the netcode and the use of their cloud servers? Anti aliasing has nothing to do with graphical content let alone “realism”. What’s the writer smoking?!? Moving stair-step artifacts and popping/sparkling visual noise have no effect on realism? For Unity, CTAA – Cinematic Temporal Supersampled Anti-Aliasing from Livenda Labs has been available for Unity over the last year and is in use by hundreds of leading developers. All platforms such as PC, Consoles and all VR Devices are supported. The developers may say that this is not ray tracing, true but unless & untill ray tracing like tech is developed all this is dud business.